Moodle is not just about adding your worksheets or handouts online so students can see the notes. Blended learning sessions include the ability for the teacher to be able to share control of learning with learners. Moodle has many features that allow learners to participate and interact with each other as well as to take control and create learning content. This session explores using Moodle’s features that promote interactivity. 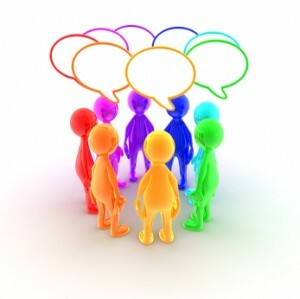 Blogs, WIKIs and forums will be explored.